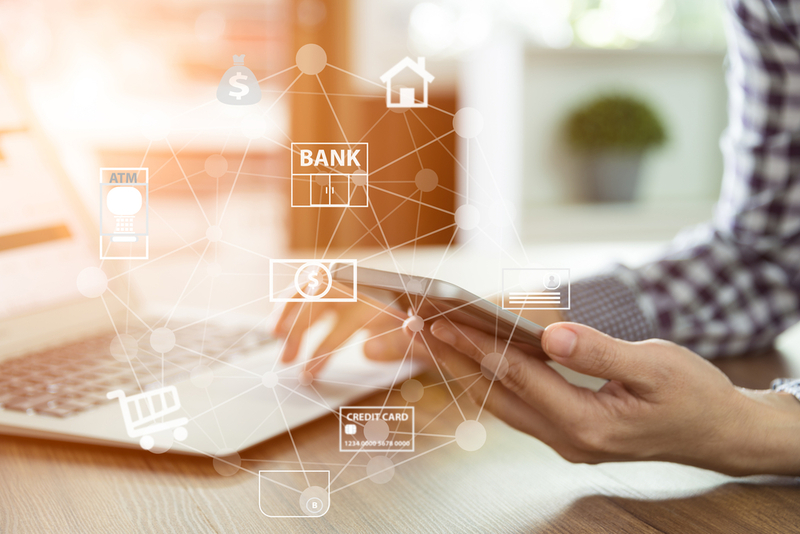 Online banking, financial apps, and automated bill pay are just a few examples of fintech solutions that have been widely adopted. For the financial sector to continue its path of customer engagement and satisfaction, the industry must be willing to implement new technology as it becomes available. What is next on the horizon for the world of fintech? Financial Technology Today has compiled the top stories surrounding financial technology and its future in the industry. A talent pipeline has been established at the University of Georgia that will create prime candidates for the financial sector. The Fintech Academy, a university-sponsored fintech program, kicked off in 2014 and is now supported by The American Transaction Processors Coalition. The academy will create a talent pipeline for Georgia’s financial sector which currently lacks financially educated candidates. The ATPC, which employs over 40,000 people in Georgia and 105,000 people around the world, helps build a strong foundation for the program with expansive financial knowledge. The $18 million project hopes to produce financially savvy candidates that can move the $72 billion Georgia fintech industry forward. Over the past seven years, venture capital funding for fintech startups has grown from $1.9 billion in 2010 to $27.5 billion in 2017. Funding for real estate, insurtech, and paper-dominated industries are on the rise. “In the past 12 to 18 months, real estate tech-focused investment funds have emerged,” said Merritt Hummer, a principal at Bain Capital Ventures who moderated a talk on fintech trends at Forbes’ 30 Under 30 Summit. “The general concept is, your technology stack is decades old, and the payment technology and infrastructure need to be updated,” said Patricia Kemp, a general partner at fintech-focused VC firm Oak HC/FT, at Forbes’ 30 Under 30 Summit. According to a recent study by Javelin Strategy & Research, consumers don’t use their virtual assistants for banking help. More than 50 percent of customers surveyed said they had no interest in getting banking information like transaction details and account balances from speaker assistants. Even though customers don’t want to utilize virtual assistants for banking tasks, chatbots are being widely accepted. At the upcoming Inside Fintech Conference & Expo, blockchain and its uses will be a large topic. The conference will explore how blockchain, payments, artificial intelligence, machine learning, insurtech, and eCommerce will affect the future of fintech. Sessions include topics like “Banking on Innovation” and “Fraud Detection with AI & Machine Learning” by Chan Uk Jin from Microsoft. The conference brings together financial leaders from around the world including Bidyut Dumra from DBS Innovation Group, SeYoul Park from IBM, Jaewoo Ha from R3, and Avril Parkin from Refinitiv. To learn more about customer engagement, click here.